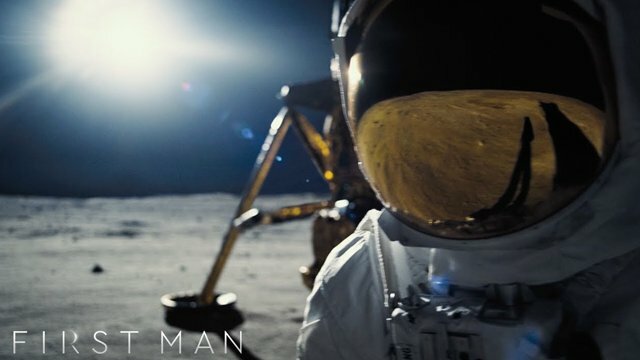 Damien Chazelle’s upcoming First Man released two new TV spots ahead of the film’s October release. 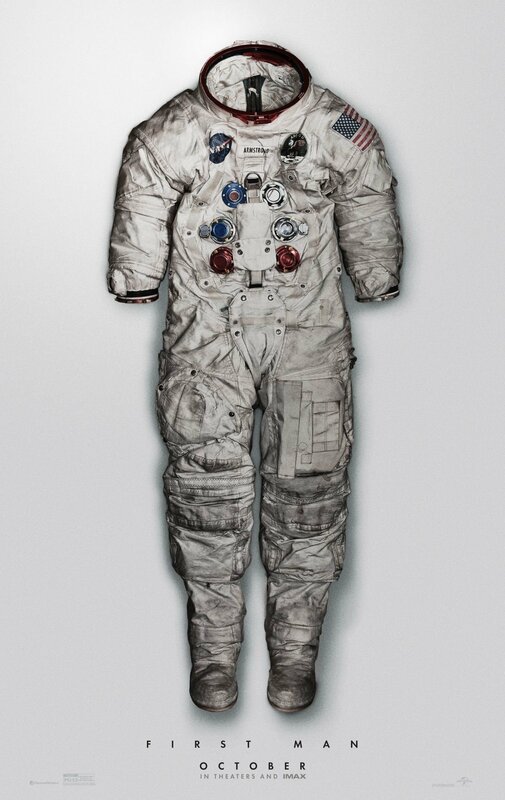 There’s a lot of overlap between the two trailers, which showcase Ryan Gosling’s portrayal of astronaut Neil Armstrong as a man determined to do the job he was tasked with. Which happens to be landing a spacecraft on the moon. You can see both trailers below! The post Neil Armstrong Biopic First Man Releases Two New TV Spots appeared first on ComingSoon.net.